Local telecommunications service provider, TelOne has announced its first local content catalogue on the Digital Entertainment on Demand (DEOD) streaming platform to give an even better experience to the 20 000 subscribers since its launch in October last year. The local content that includes comedy-drama, Sabhuku Vharazipi, award-winning Neria among other latest releases by local aggregator and distributor, Zollywood, like The In-Laws and Mwanaskana 1 and 2 will reinforce a buffet of DEOD’s regional and international entertainment. 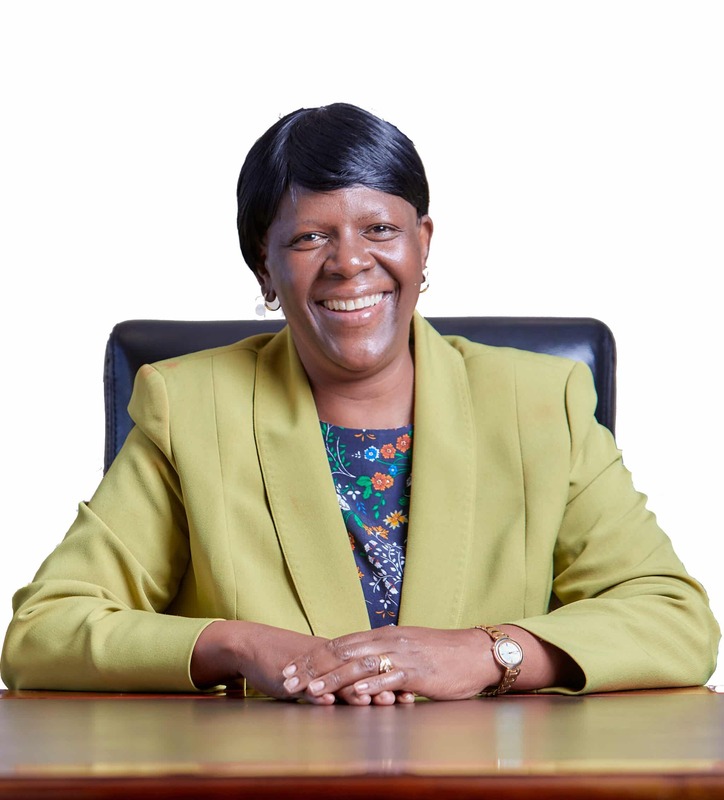 Speaking ahead of the launch TelOne managing director, Chipo Mtasa expressed confidence that the addition will help to promote local arts industry. “We are excited to be launching our first local content catalogue as a key milestone in making the DEOD platform useful in promoting local productions. We have opened up to more local content producers and aggregators and we are confident this will strengthen the local arts industry in a big way,” said Mtasa. Speaking in the same respect, Zollywood co-founder, Tony Mliswa expressed joy over the development and hoped to spread Zimbabwean content across the globe through the enhancement. Zollywood was co-founded by Tony Mliswa and Thulani Matsvimbo with the primary purpose to expose and promote the talent coming out of the Zimbabwean film industry.